Professionally Manufacture Wholesale and supply high quality pad printers, Advanced pad printers, Programmable pad printers, Shuttle pad printers, conveyor pad printing machine equipments. 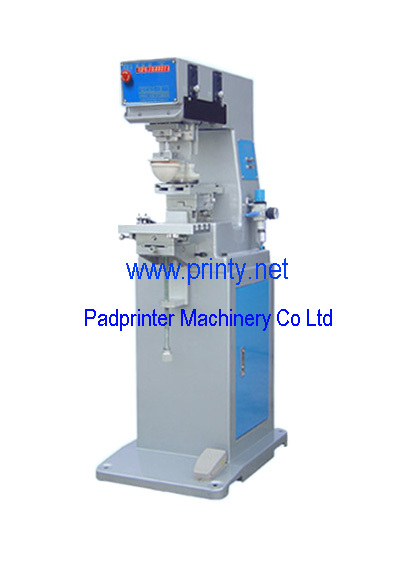 The pad printers and pad printing machine equipments are mainly used to print color on promotional products such as pens, travel mugs, balls, calculators, golf balls, bottle caps, glasses, mobile phone,key tags, mouse, and other electronic devices, medical products and automotive parts etc. Our Pad printers and pad printing machine equipments all introduces advanced and programmable computerized control system,Single chip microprocessor technology is being used. 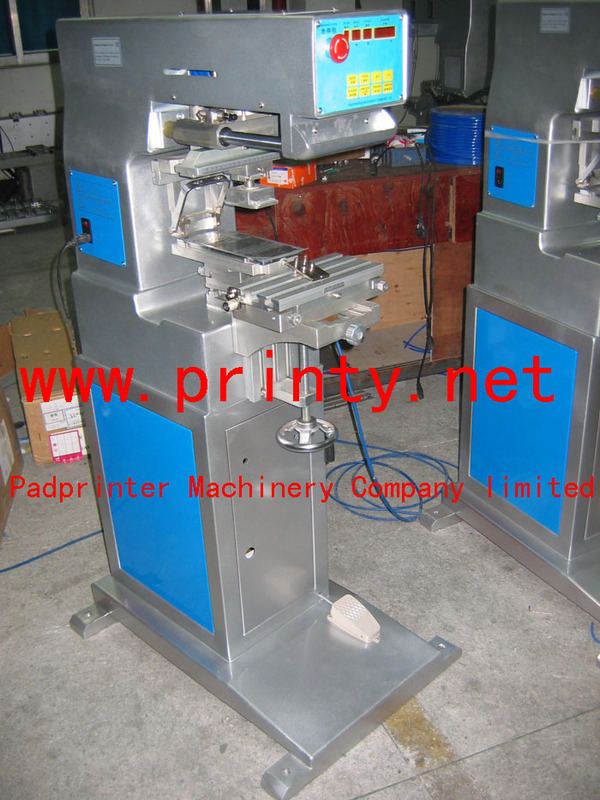 Pad printers ink cup, pad printing plate and pad are easily installed and dismounted for quick cleaning.